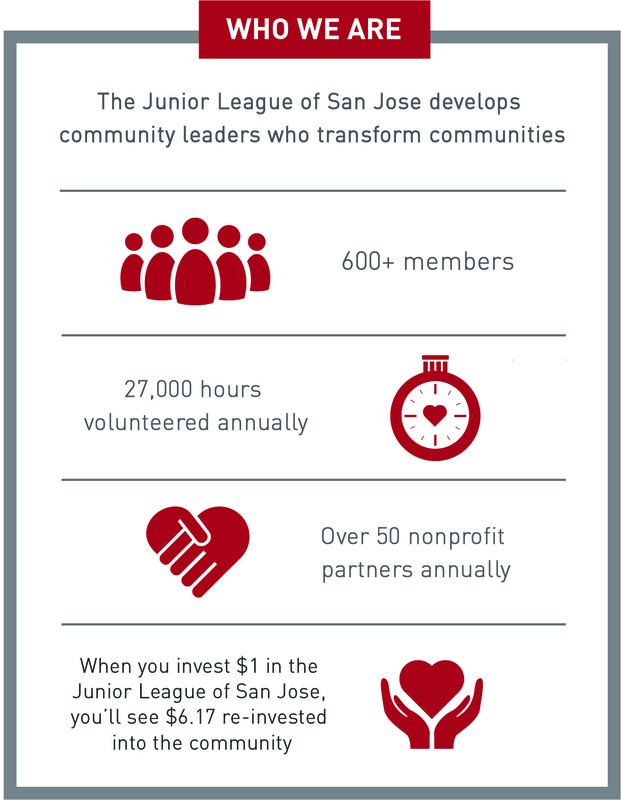 Meet the 2018 – 2019 Junior League of San Jose (JLSJ) Management Team. In their roles on the Management Team, these members lead their respective teams to carry out the ongoing operations of the League. The Management Team is led by the Executive Vice President, who also serves on the JLSJ Board of Directors.